While most of the restaurants in Manila use or add an animal (Hungry Ducks, anyone?) 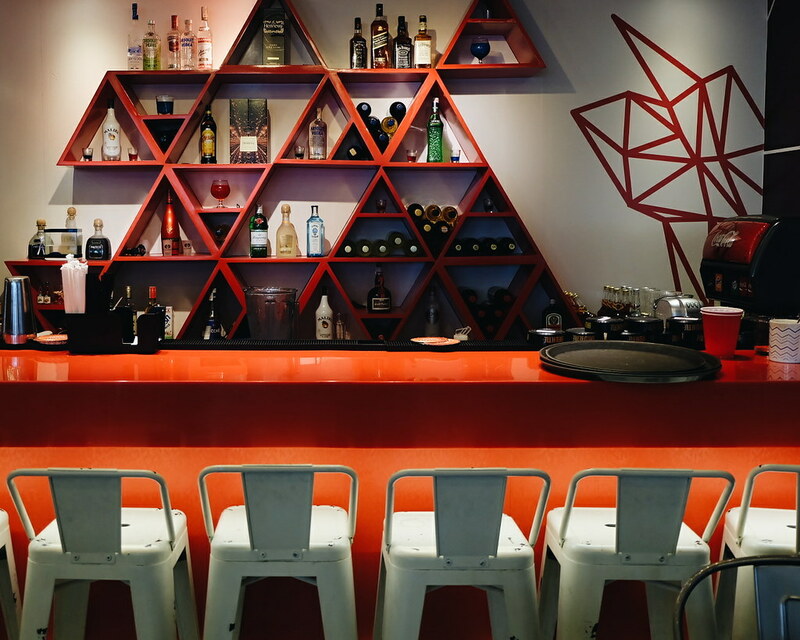 on their restaurant's name, REDD swayed away from the formula and stayed true to its brand. 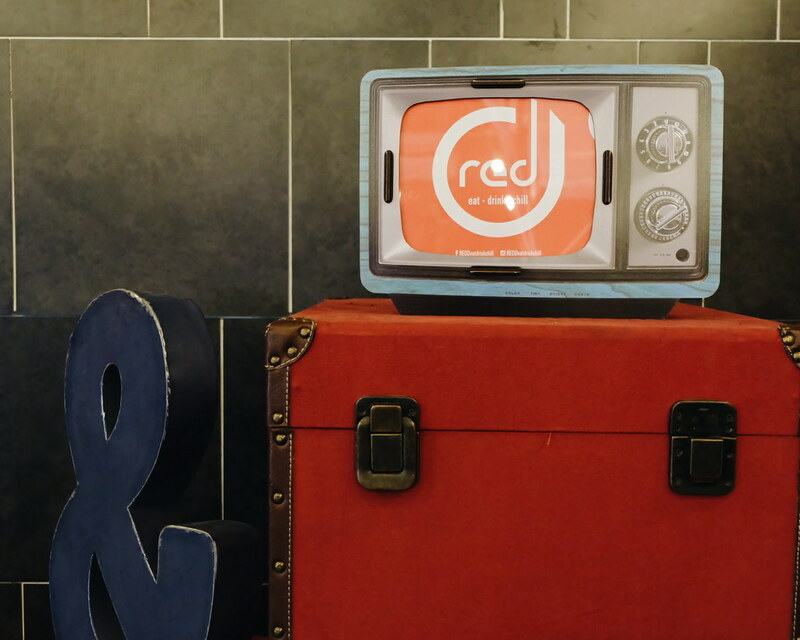 REDD is the new hip place in Prism Plaza (near Mall of Asia). 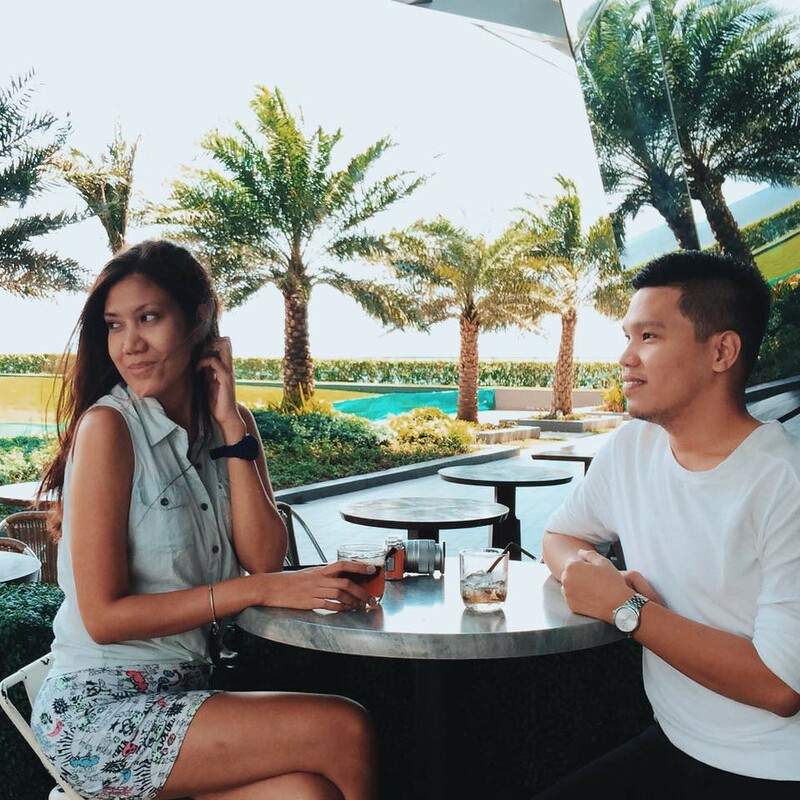 Located at the 4th floor of the building, REDD is a concept that lets customers eat, drink and chill in a cozy place with a nice view of Manila sunset. 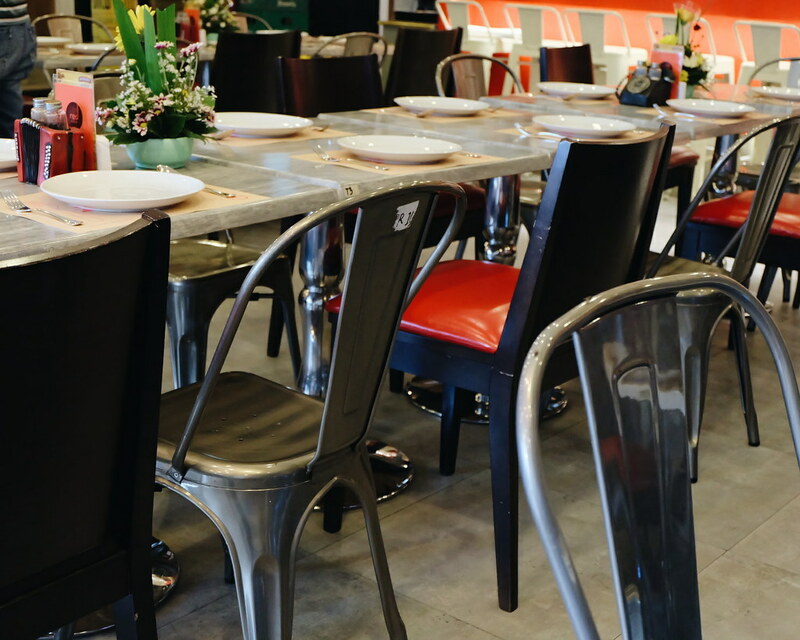 REDD serves not just the usual bar chows and appetizers, but also, Filipino favorites including regional specialties to our delight. Filipino dishes with a twist is something so cliche when describing a restaurant, let's call it Filipino Dishes with Deviation. I love the industrial feel of the restaurant. 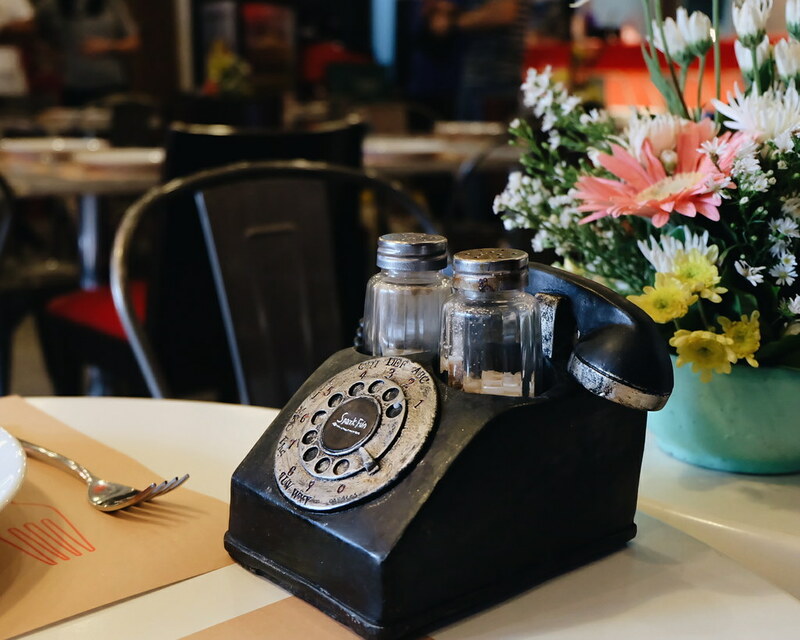 The REDD feel: Mismatched chairs, quirky salt and pepper shakers, funky music and menu that would make you curious. 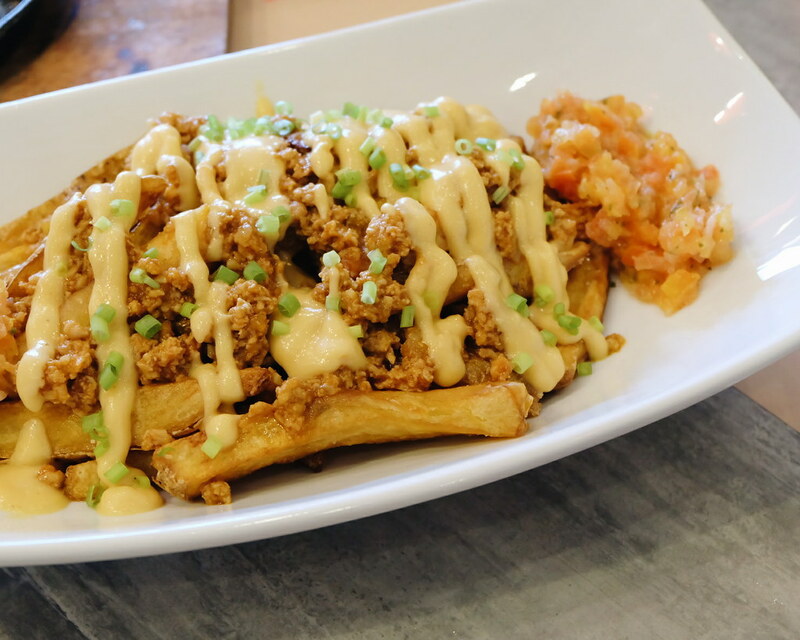 REDD ensures that the dishes stay true to its authentic slow-cooking methods to bring out the best flavors, but a little bit of spicing up is infused to get that special twist in each dish. 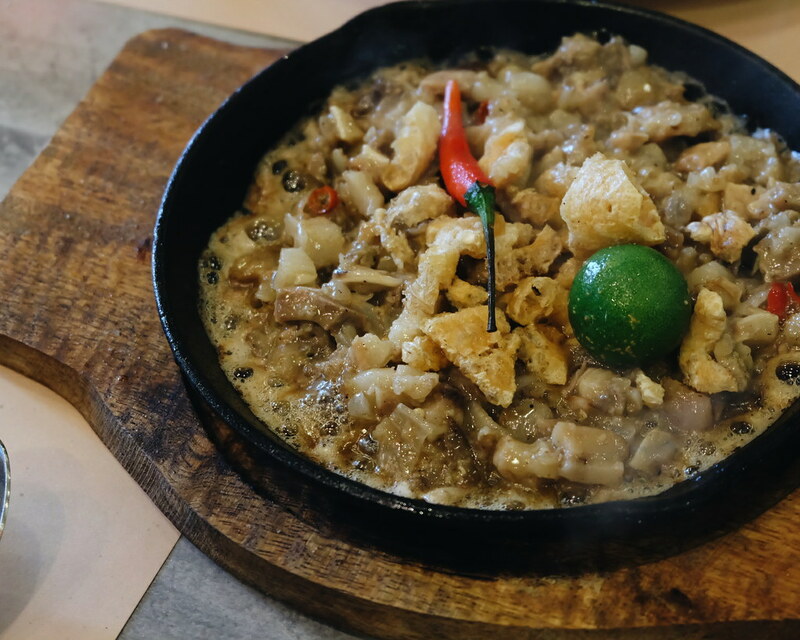 Bangus Sisig - the twist? It is made of fish! Best with your favorite drink. 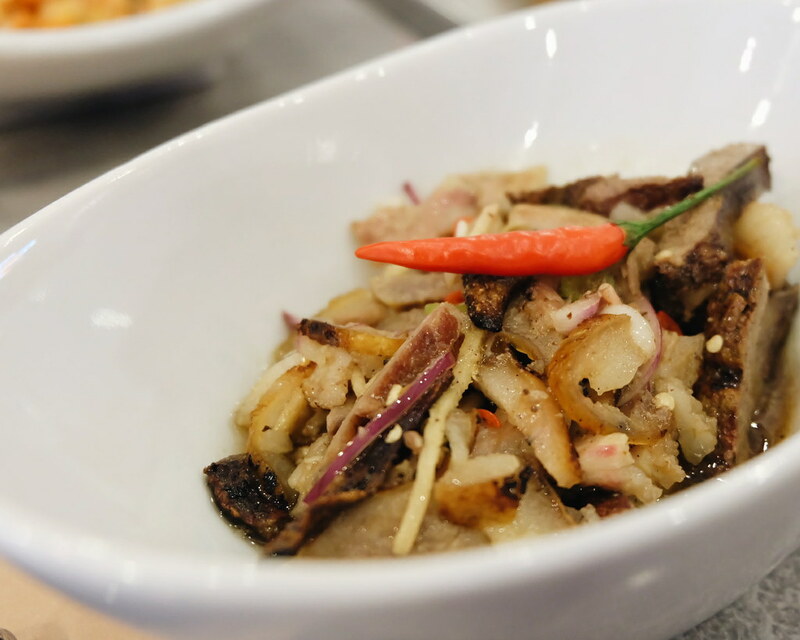 This is perfect for those who love their sisig but would want to cut down on cholesterol. It tastes as good as the real thing! Juana Fries - sweet potato fries topped with cheese, chili con carne and the unusual sauce that got me craving for more. 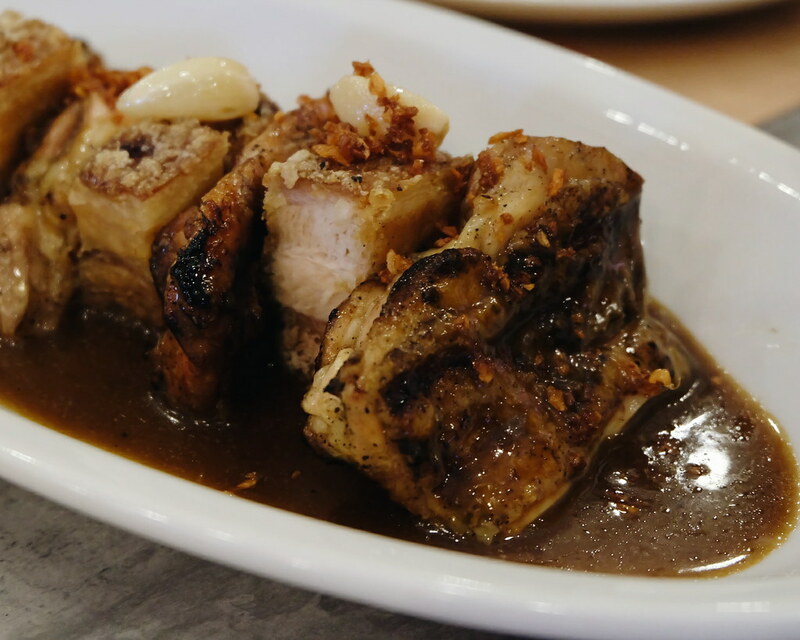 Wen Manong - I was quite hesitant to try this when I spotted unknown meat in the serving dish. But just a taste of it is enough for me to get more serving and ask for a serving of rice. 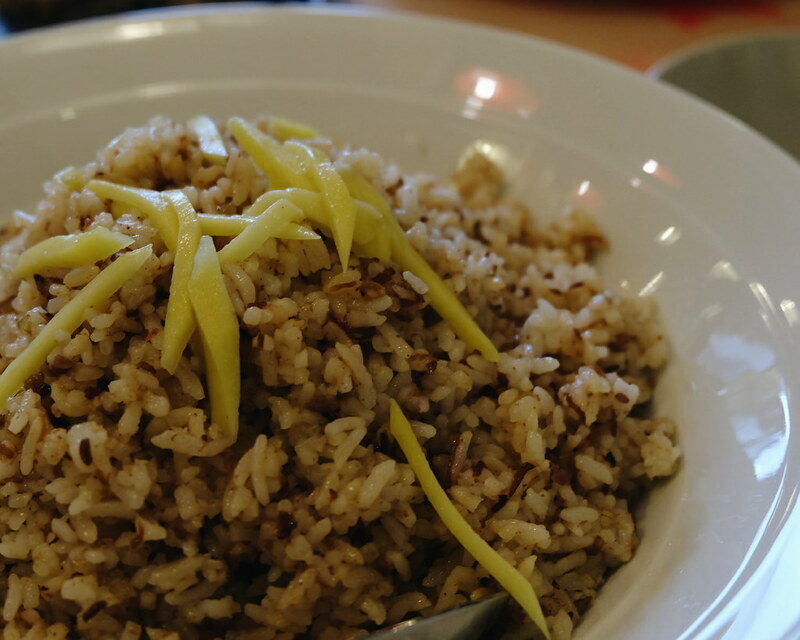 It is a regional favorite that reminds me of Kilawin. Grilled Tuna Belly - now, don't be fooled with this (I know it looks like a delicious serving of pork). 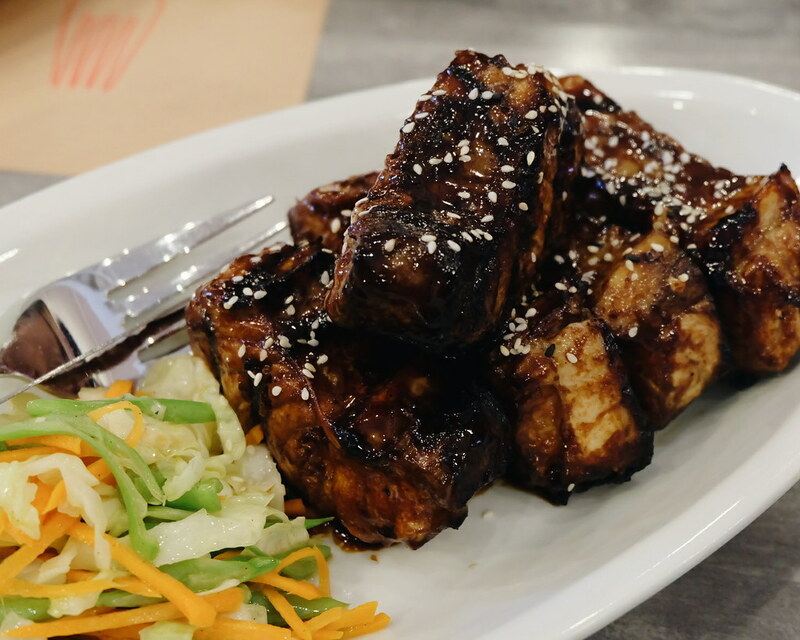 This is tuna with generous basting of sweet sauce. It is perfectly cooked and flavorful. By the time I was having this, I was already screaming "rice" (you know how we love our rice when we have good food!). Bagoong Rice saved the day! I love the mango strips on top. REDD's Kaldereta - how did they know this is my favorite? (okay, they didn't!). 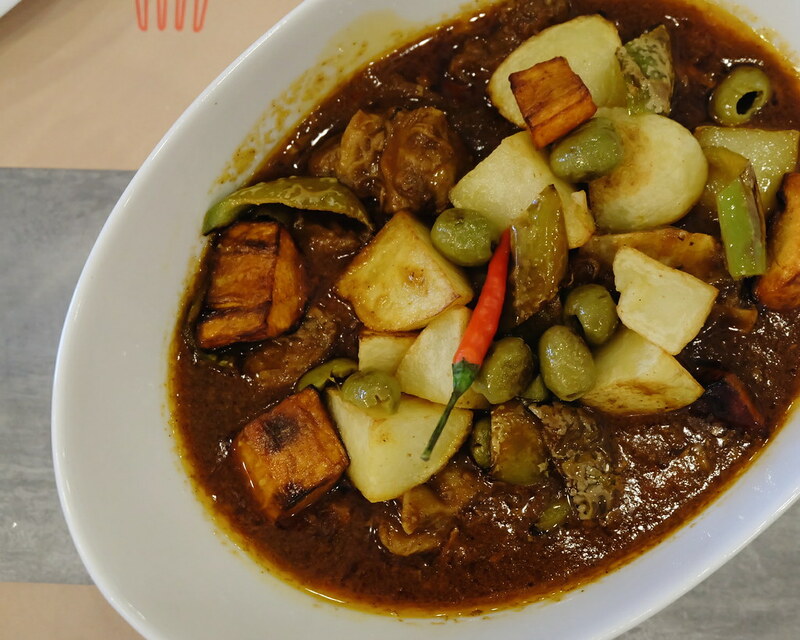 But this bowl of beef chunks, potatoes, carrots and green bell pepper in a sweet, tasty sauce is just pure heaven on me. The green olives add a different flavor to this favorite dish. The beauty of dining at REDD is, you get to discover different regional dishes. One of the reasons why Balikbayans love dining at REDD. No restaurant fails in the Adobo department. But REDD's Chicken Pork Adobo has a distinct taste. 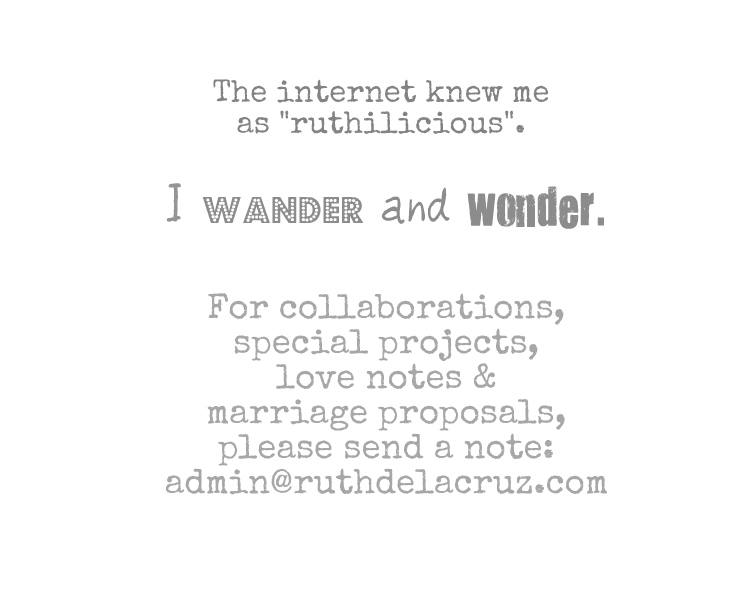 I cannot really pin point what's the twist on it. 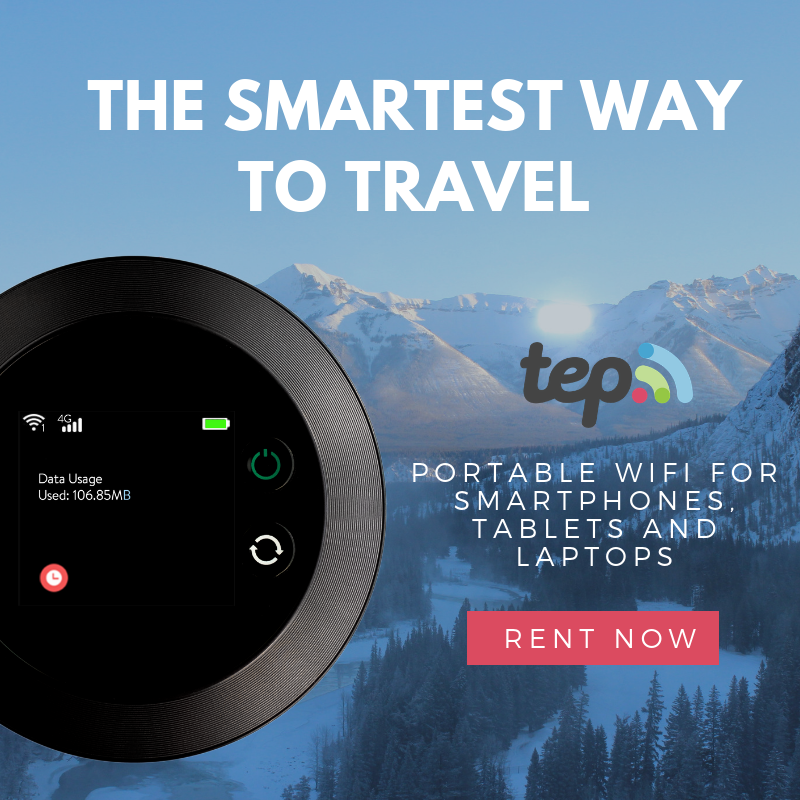 It is a must-order. 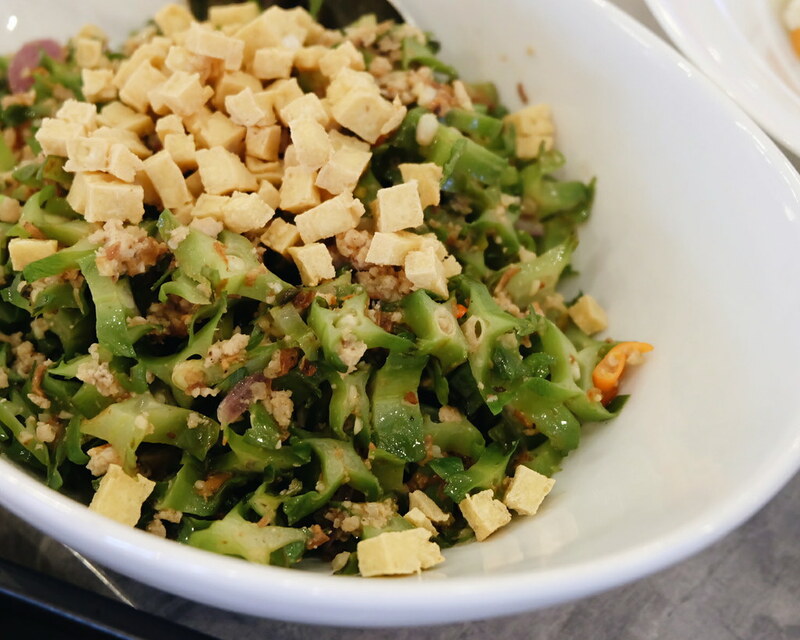 For those who love their veggies, feast on this generous serving of Gising Gising. 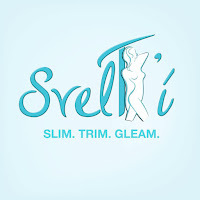 One of the bests that I have tried. I love it best with Tinapa Rice. Or a pulutan with your cold beer. 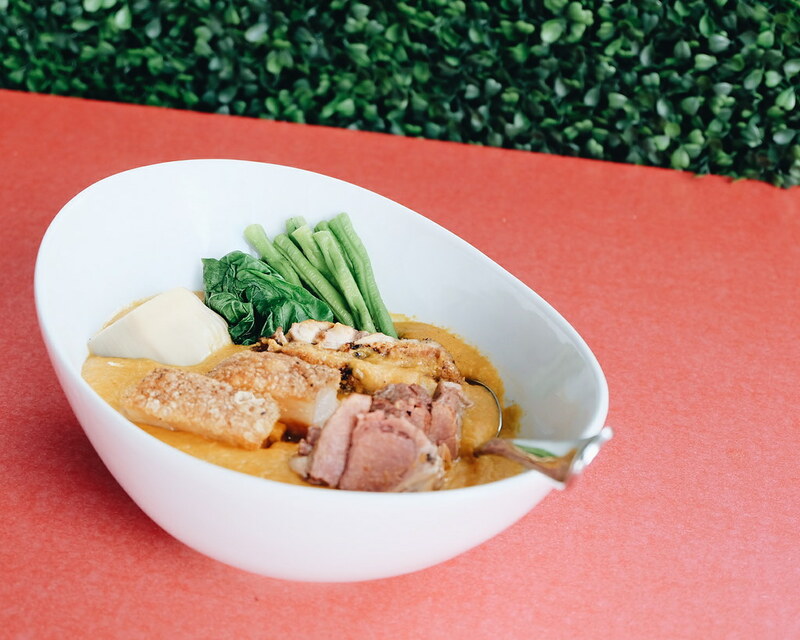 Kare Kare Trio got my thumbs up with its rich, thick sauce and generous serving of Bagnet Pork, Corned Beef, and Chicken Inasal in its nutty glory. 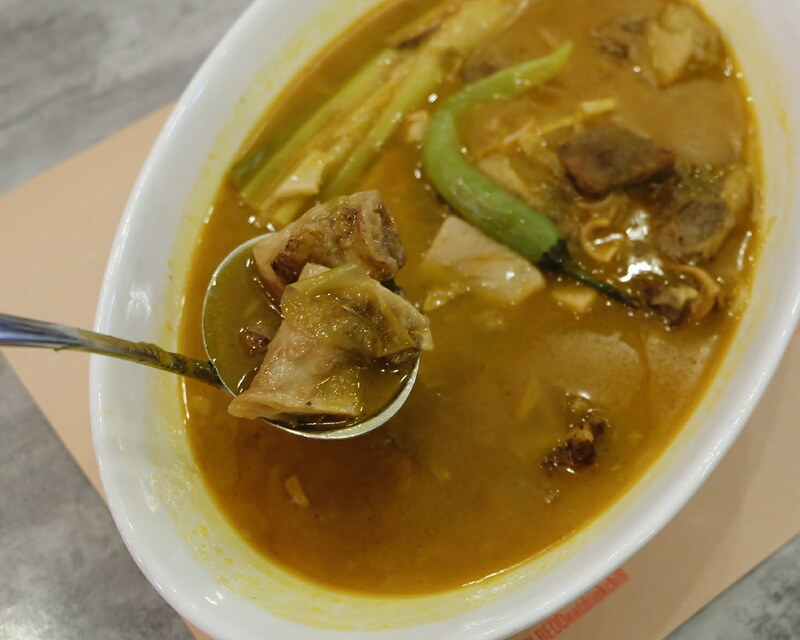 I don't like my Kare Kare with internal meat (so if you are like me) go to REDD for your Kare-Kare fix. 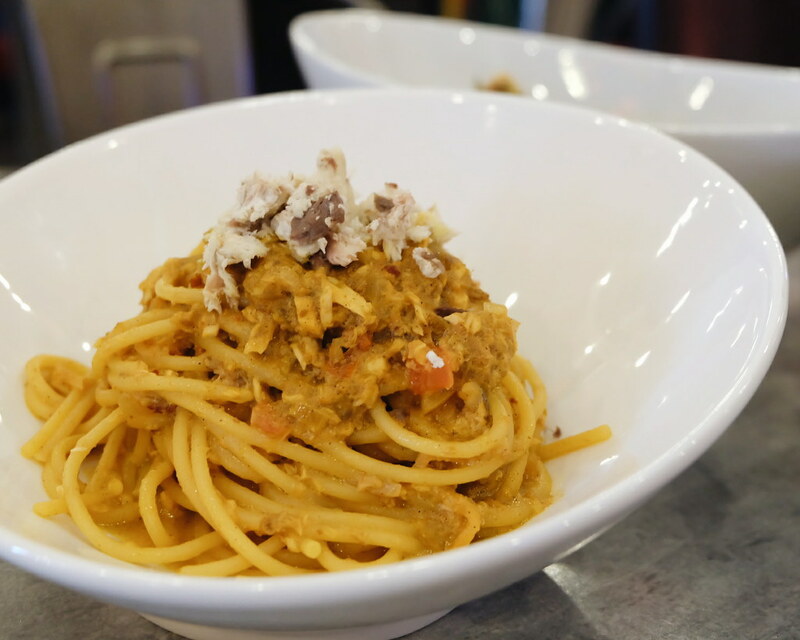 For those who crave for pasta, check out the Aligue Pasta. A little too strong flavor of crab meat for me. I thought I would stick with red sauce, but still it is worth a try. 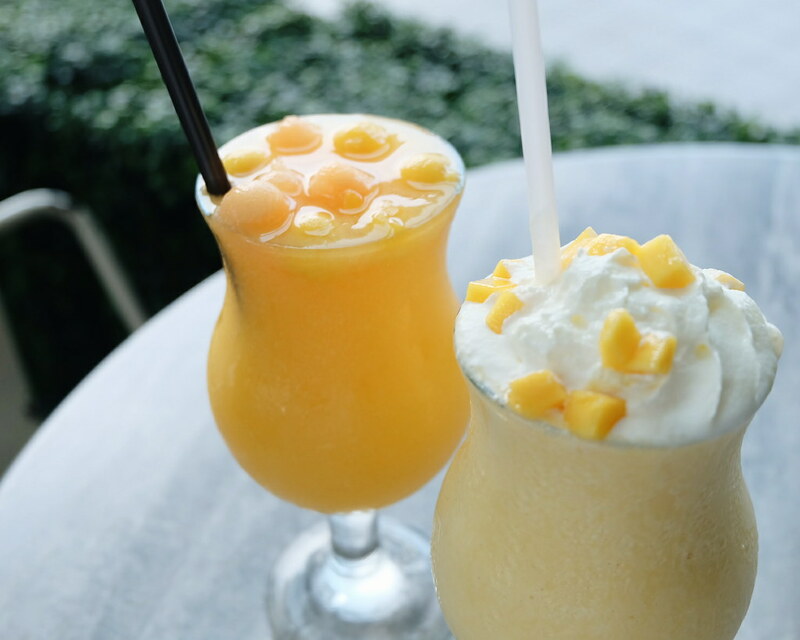 All these Filipino dishes are best enjoyed with refreshing fruits shakes and signature cocktails. 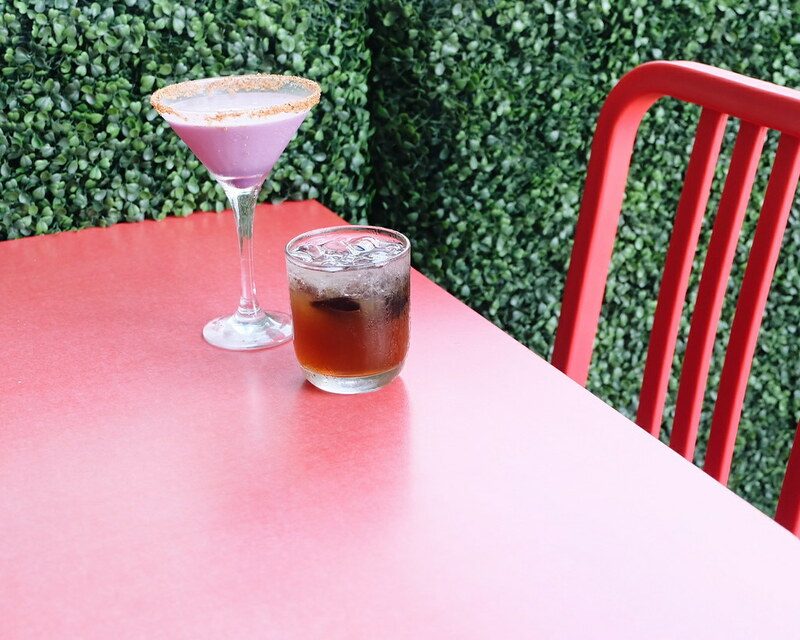 My favorite is the Sago't Gulaman (and hey, you can even order it with alcohol!). That's how twisted they do things at REDD. But I am not complaining. You can even glam up your Martini with Coco Martini! 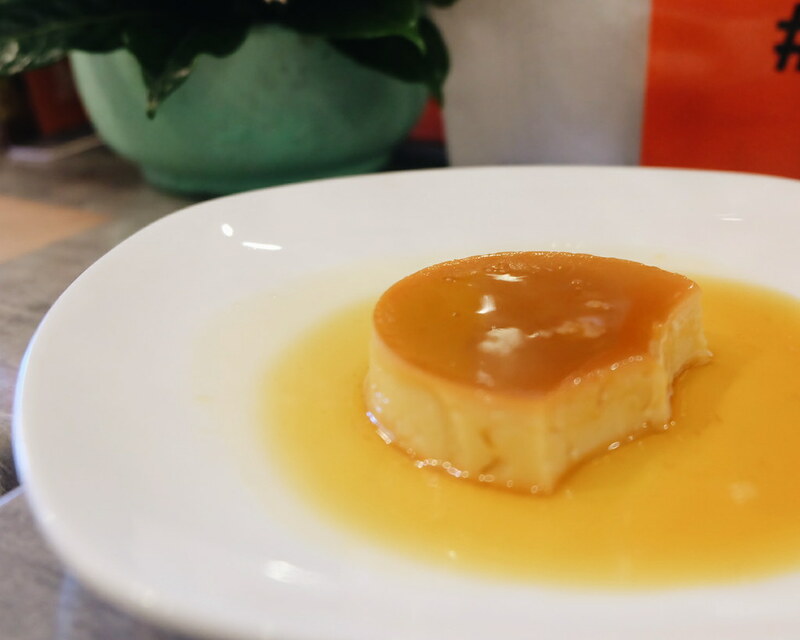 For dessert, indulge in a serving of Leche Flan or Turon Overload. 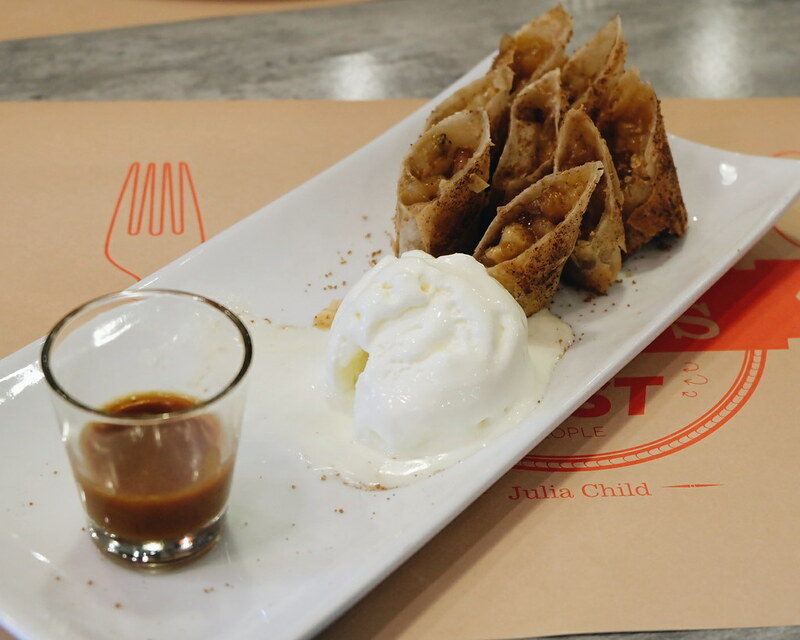 They serve it with Vanilla Ice Cream and a shot of Cinnamon Syrup. For some reason, I find balance in the sweet taste of this decadent dessert with hint of cinnamon (and the crunch!). I don't really like Cinnamon but there's a magic on this serving. 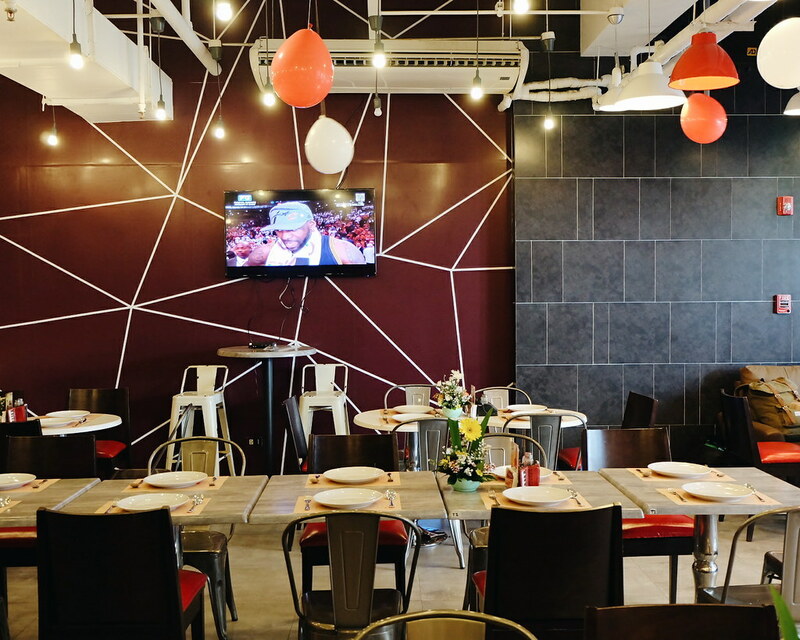 Add a little fun and entertainment with good food by enjoying the Live Band performances outside Prism Plaza, or rent the special room for KTV and Videoke Night (rate starts at Php 195 to Php 4,999.00). Guests can also request and play Beer Pong at REDD. 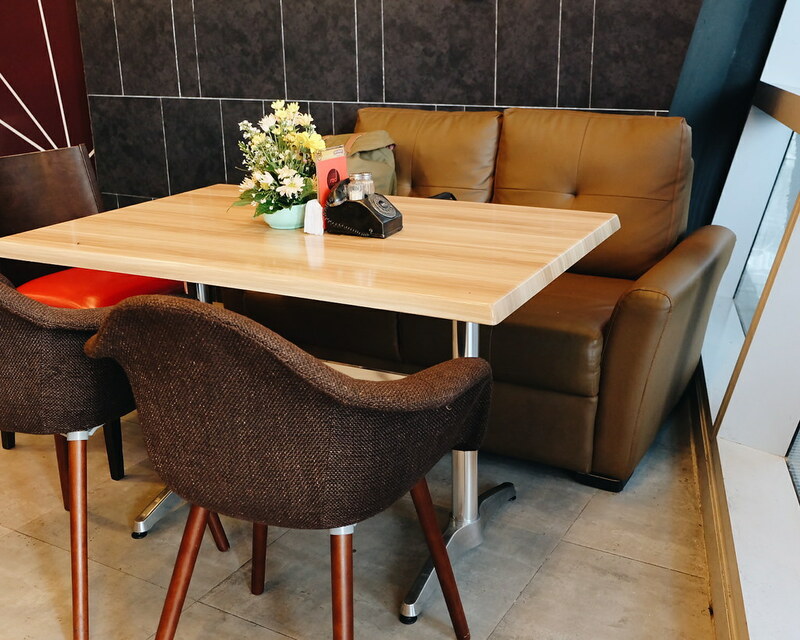 No matter what the color of your aura is, or if you are feeling blue or yellow, there's a REDD restaurant you can go to - just eat, drink and chill.